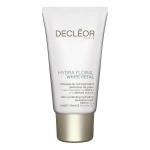 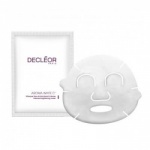 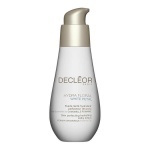 If your skin is lacking luminosity and glow, then Decleor's new Hydra Floral White Petal Range is for you. 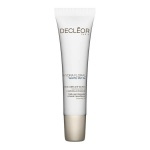 Your brightening and perfecting skin ritual clinically proven to promote a refined skin texture and give an even skin tone for perfect and beautiful skin, for the ultimate in Barefaced Beauty. 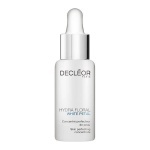 An intensive and high precision treatment suitable for all skin types reduces the intensity of dark spots with incredible effectiveness after 28 days of use.